We have recently completed a project in partnership with Liverpool John Moores University to conduct research on Socio Cultural Impact of HIV/AIDS on Individuals and Households in Nepal. The project is intended to improve welfare of HIV-infected individuals and their families through policy recommendations based on research findings/evidences. For this, the project will get depth insights of the socio-economic burden of HIV/AIDS on affected individuals and households. This project was started from April 2016 for one-year period. People living with HIV (PLHIV) are still facing a number of social and economic problems in Nepal. Although the treatment facilities in Nepal is said ‘free’, these are not completely free. The PLHIV still need to pay themselves for diagnostic tests like – MRI and CT scan and medicines for many opportunistic infections. Some NGOs/INGOs are supporting the poor PLHIV for their diagnostic and treatment services. However, these supports are not available to every poor PLHIV. Costs of transportation due to remoteness was also found a reason for higher treatment costs. Therefore, PLHIV are experiencing economic burden for their treatment. Most of the PLHIV are already poor and middle-class PLHIV also sink below poverty due to loss of productivity, treatment costs and other reasons. There are no proper policy in place to improve economic status of PLHIV and their families as all the organisations working in the field of HIV/AIDS (governmental and non-governmental organisations) mainly focused on prevention and treatment of HIV/AIDS. There are more problems in remote rural areas than cities and more problems faced by females than males. There is still existence of a considerable amount of stigma and discrimination towards PLHIV by their families, societies, teachers, friends, employers and health workers although a number of awareness programmes conducted by different organisations. Self-stigma is also prevalent among PLHIV which hinders to use treatment facilities close to their home, hinders to stay and work in their own village, and hinders to participate in different social gatherings. There was a lack of implementation of discriminatory law from the government side. The coverage and content of awareness programmes were found incomplete and insufficient. There was lack of policy regarding the discrimination of children at school either by teachers, or fellow students or by school administration. There was a lack of policy at the work place regarding the discrimination to PLHIV. Although trainings are provided to health workers, PLHIV are still facing discrimination from the health workers in government or private hospitals or clinics. It was found that PLHIV compelled to pay double charge for their treatment, mostly in private hospitals and in some government hospital too for operation (surgery) cases. The monitoring of projects and programmes conducted by government and non-government organisations were less effective. Availability of limited resources for HIV/AIDS is also hindering availability of services to PLHIV. Stigma and discrimination has been reduced in the recent years. However, still it is in considerable amount in villages. Therefore, awareness raising activities and programmes should be focused in villages by covering every issues like- how it transmits, how it doesn’t, how to treat (behave with) PLHIV, what is their rights, etc. Finally, collaboration and cooperation among all stakeholders working in the field of HIV/AIDS are necessary to improve socioeconomic status of PLHIV and their families, to reduce new HIV-infection, to improve care and treatment of PLHIV, to extend life of PLHIV, and to improve their quality of life. Therefore, government of Nepal should play a leading role to fight against HIV, HIV-generated social and economic problems, should lobby with donor agencies for more budget and should increase budget on HIV/AIDS by herself to resolve social and economic problems faced by PLHIV. Posted on May 6, 2017 under in Uncategorized | By oncw_admin. 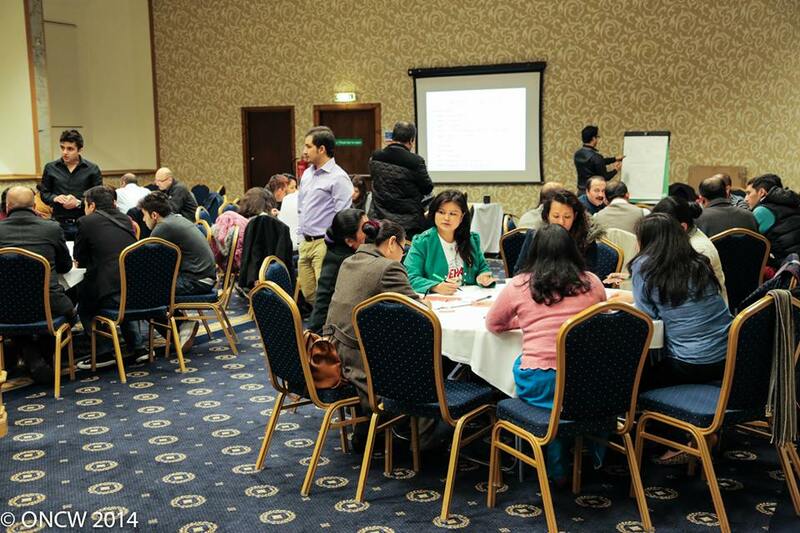 The Climate Challenge Fund has provided grant to run Carbon reduction activities in the Nepalese community Aberdeen from January 2014 for one year. 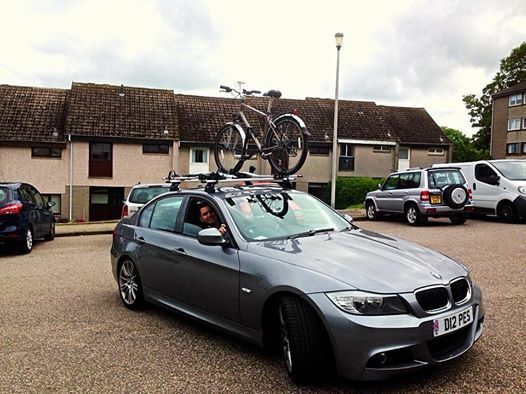 The activities of this project include a)Awareness raising activities to bring bring a positive behavioural change in relation to energy use, travel, food and waste disposal for reducing carbon footprint at the household level, b)Reduce CO2e by 236 tonnes by bringing about positive behavioural changes to save household energy bills by the target households, c) Adopting cycling as a means of replacing journeys made using a more carbon intensive form of transport and d) Increased community green spaces by establishing home gardens. 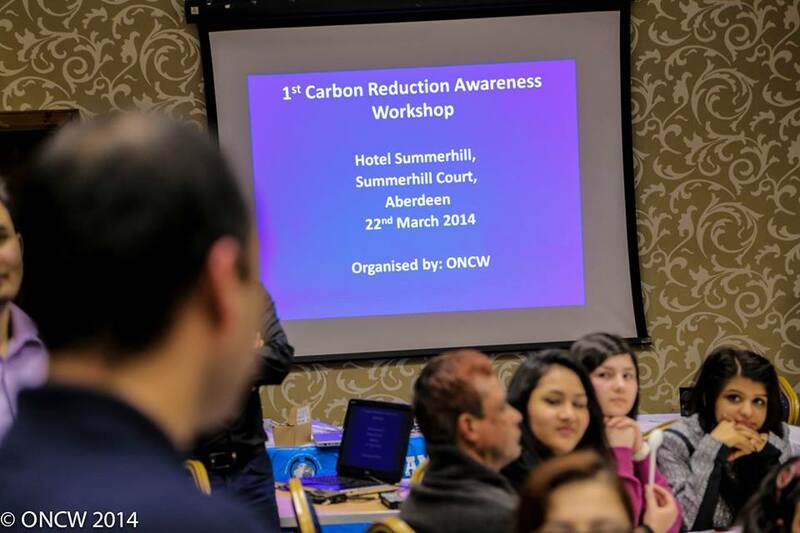 First Carbon awareness workshop was conducted on 22nd Mar 2014 at Bestwestern Summerhill Hotel, Aberdeen. For the workshop, members from each household were asked to participate as a representative of their respective houses. A total of 49 participants attended the workshop including the organising committee and the guest speakers. The workshop lasted two and half hours. A series of talks were delivered which included general issues of climate change (Mr. Santosh Gaihre), issues addressing food wastage minimisation (Mrs. Karen Wood and Gillian Marr, Aberdeen Forward Ltd) and project action plan (Mr. Dinesh Thapa, the project manager) followed by active participation of the participants to address the CO2 emission from household level conducted by Dr. Sohan Ghimire, James Hutton Institute. 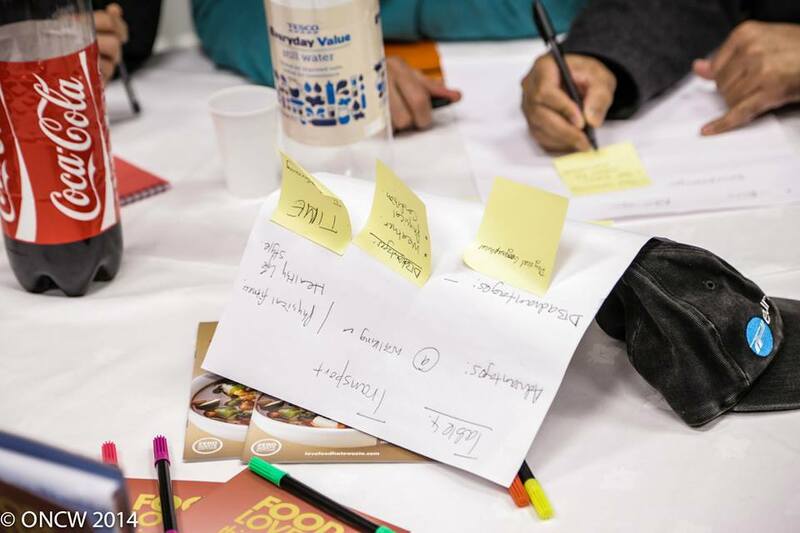 Breakout sessions and rigorous discussion on the five key themes of the project were conducted. The workshop was completed with good feedback and appreciation from the participants. We found that their understanding on the issues of climate change has been widened and everybody was eager to act against climate change in whatever way they could. 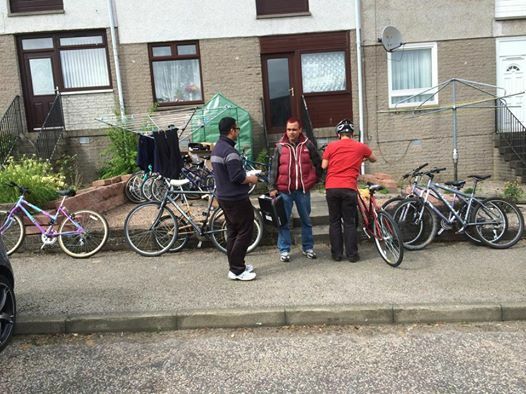 ONCW has purchased 15 bicycles and distributed to Nepalese community in Aberdeen. 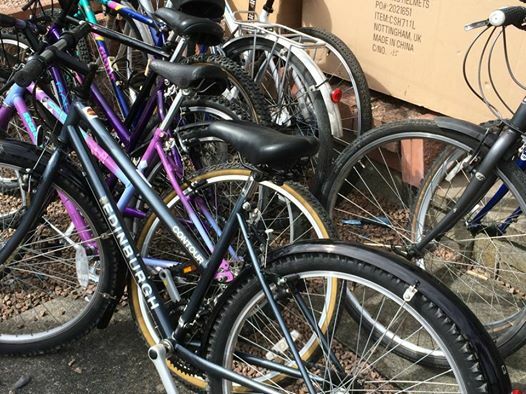 Establishment of cycle club has encouraged many participants to ride bicycle in the first instance, however, due to weather conditions and roads, some of them are not yet confident in commuting to regular work distance. 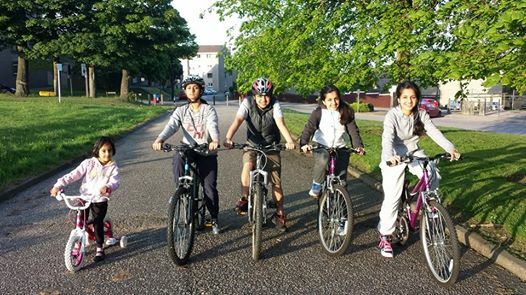 With several other group activities and more practice, we are hoping to encourage them for maximising their use of cycle. 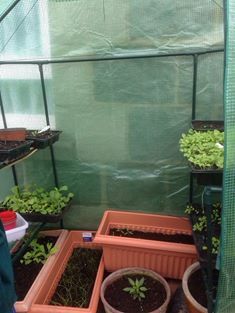 We have provided walk-in greenhouse at 11 households with the help of volunteers. 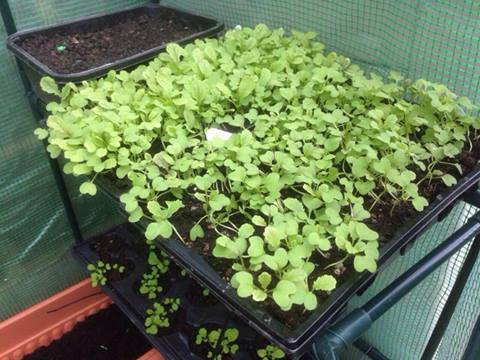 Composts and pots were provided in a sufficient amount to enable them to germinate the seeds in greenhouse and soil to prepare the land. A collection of seeds which include, spring onion, varieties of salad, chillies, varieties of tomatoes, runner beans, carrot, beetroot, spinach, radish etc. have been given to the households and were encouraged to add up their effort and other inputs of their choice to develop the vegetable garden. 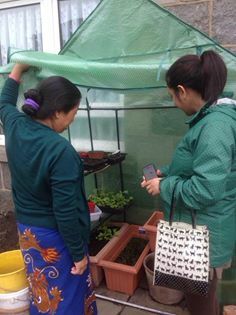 Advice was provided to the households who have no or little experience in vegetable gardening by an agricultural specialist of Nepalese community living in Aberdeen.